Please contact us with your questions today. 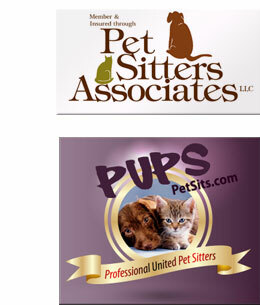 We look forward to working with you and caring for your pets! You can reach us by phone at (541) 316-5852 during the business hours of 8am-6pm or you can email us at megan@dogwalkingbend.com. You can also check out our FAQ section for answers to commonly asked questions.